Reduces burning sensations in the gut and promotes healthy digestion. Used for inflamed bowels. Contains cooling digestives that promote healthy elimination. 1/2 tsp 2x/day with warm water or as directed by your practitioner. 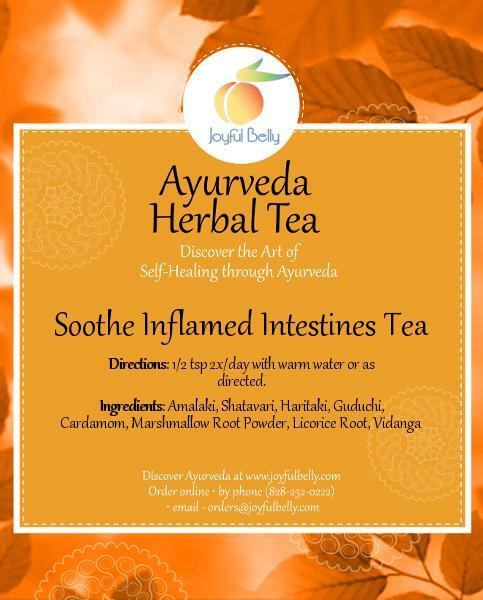 Soothe Inflamed Intestines Tea may be beneficial for these symptoms. The suitability of any product for a condition is highly dependent on the individual. Please see your doctor before using this product to treat a medical condition. 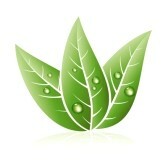 Herbs that interrupt an allergic reaction or calm the immune system. Usage 1/2 tsp 2x/day with warm water or as directed by your practitioner. Enjoy!